Last night, Sony announced the Xperia Z, a device that at first didn’t seem like it would be all that intriguing considering the history of Xperia devices. Previously, the phones did feature some high-end specs and hardware, but since the phones never fared well with consumers and weren’t available on a range of carriers, they are sometimes forgotten. Well, it could be safe to say that might change with the new Xperia lineup. 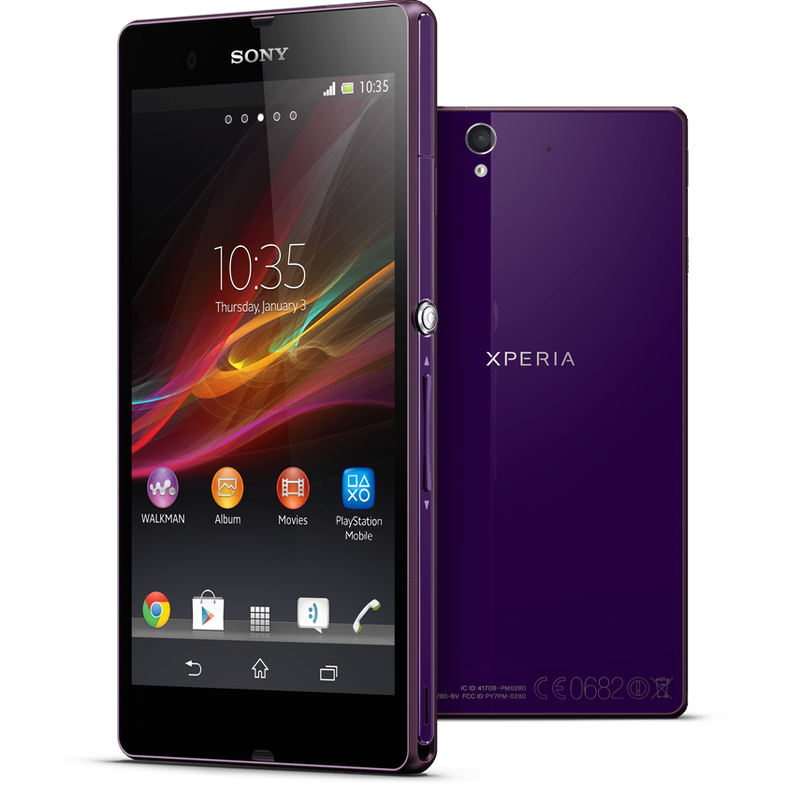 The Xperia Z features a 5″ 1080p Reality Display, complete with 443ppi. It is powered by the Snapdragon S4 Pro processor, features 2GB of RAM and an amazing 13MP back-facing camera. What struck a chord with me was the overall build of the device – slim, sleek, gorgeous display, and that interesting physical power key on the side of the device. Overall, Kellen and myself are hoping it somehow magically finds its way to Verizon, but pricing and availability are still unknown. Check out our full hands-on with the device and the waterproof test down below.